Here are some affordable phones that promise a snappy performance. When it comes to Android smartphones, more RAM is always welcome. You can experience multitasking, and use resource-intensive apps without hiccups. Thankfully, the phones with at least 4GB of RAM are affordable today. You will find so many options that you’ll be baffled — which one should you pick up? That’s why we are making your job easy, and have narrowed down the choice to eight amazing smartphones with 4GB of RAM under Rs 15,000. Of course, you can always opt for the 6GB variants of particular models listed below. However, we shall be honest here — the notable difference in the performance would be mostly marginal. Hence we’re sticking to our guns and offering you the best options. Do note that the LPDDR4X better power efficiency compared to the LPDDR4. 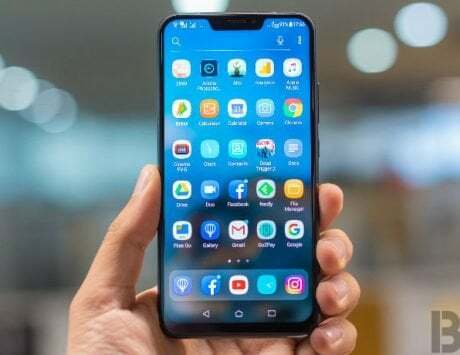 Freshly launched Honor 8X houses the HiSilicon Kirin 710 chipset coupled with 4GB of LPDDR4 RAM. This memory is just enough to let you enjoy multi-tasking and even allow you to game smoothly at medium settings. By default, it runs EMUI 8.0 based on Android 8.0 Oreo, and will get the Android 9.0 Pie update too. 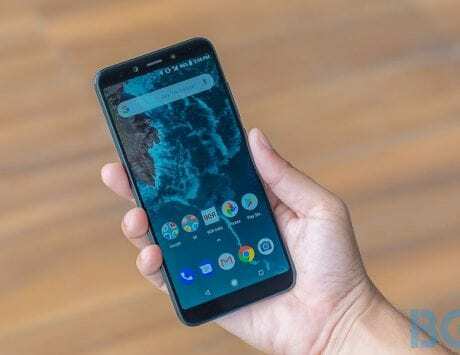 Nokia 6.1 Plus is an excellent package with overall configuration. Nokia acted quick and already pushed out the Android 9.0 Pie update for this phone. So using the nearly pure Android update on the 4GB of LPDDR4X RAM is a delight. You’ll have to check it out physically to believe it. The Xiaomi Mi A2 boasts a fast and fluid pure Android performance thanks to the 4GB of LPDDR4X RAM. The lack of bloatware makes it a tad faster than its competitors. The good news is that Xiaomi is rolling out Android 9.0 Pie update for the phone. Also, Quick Charge 4.0 gives it an edge over other phones, and is a welcome add-on. The surprise package delivered by Asus also packs 4GB of LPDDR4 RAM to run the Android 8.0 Oreo smoothly. 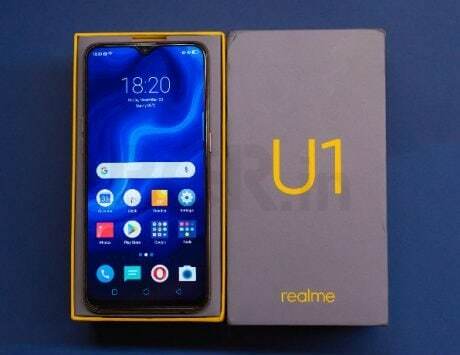 The fact that Asus parted with its staunch agenda of pre-loaded apps makes this phone even more enticing. Another highlight of the Zenfone Max Pro M1 is its massive 5,000mAh battery that will allow the phone to last at least two days. Samsung’s all-rounder performance delivering Galaxy On8 features a 6-inch Super AMOLED display. That makes the Experience Home UI enjoyable with 4GB of LPDDR4 RAM. Though the phone runs Android 8.0 Oreo right now, you can expect the Android 9.0 Pie to bring in more improvements. The beautiful Honor 9N certainly stands out among the crowd with its looks and performance. The octa-core Kirin 659 chipset works harmoniously with the 4GB of LPDDR4 RAM. Together they make EMUI 8.0 based on Android 8.0 Oreo a breeze to experience. This is another pure Android 8.0 Oreo experience promising handset on the list. The Moto X4 packs 4GB of LPDDR4 RAM, which makes the software spiffy and without major hiccups. The phone is also IP68-rated to free you from worrying about water splashes and dust. 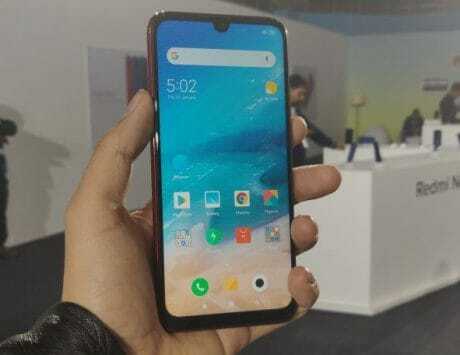 Realme 2 Pro is competitively priced and power-packed smartphone on this list. It packs the octa-core Snapdragon 660 chipset paired with 4GB of LPDDR4 RAM to run Oppo’s ColorOS 5.2 update based on Android 8.0 Oreo. However, Oppo isn’t known to deliver major Android updates to its phones. So tread with caution here.